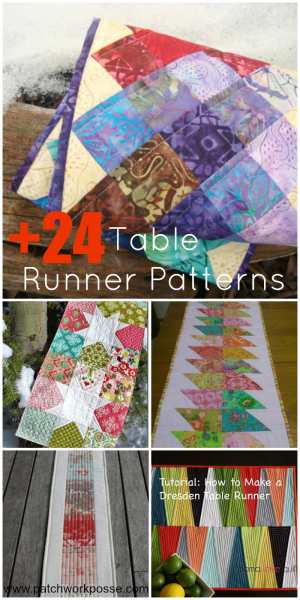 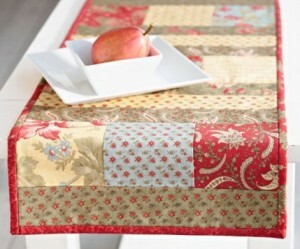 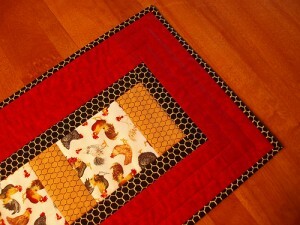 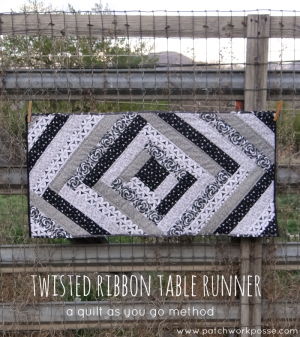 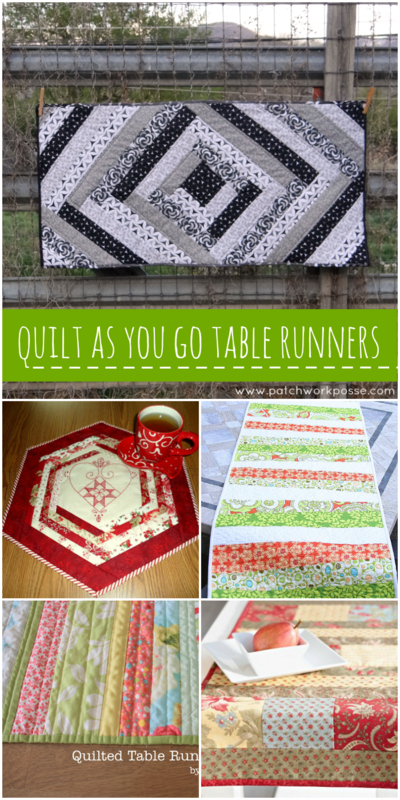 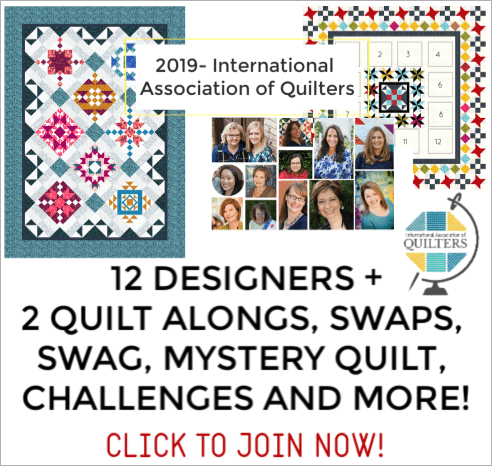 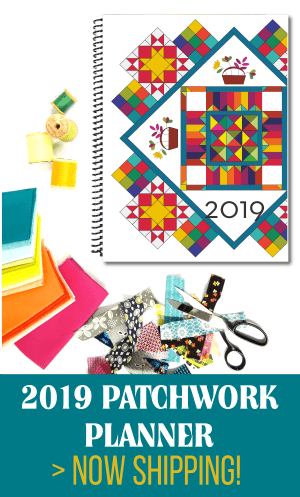 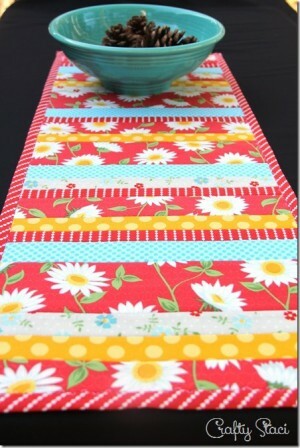 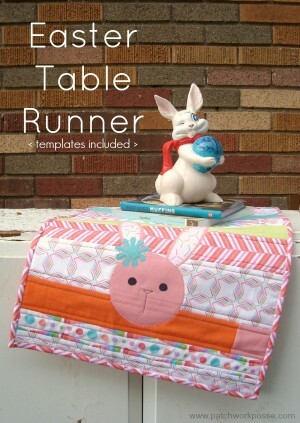 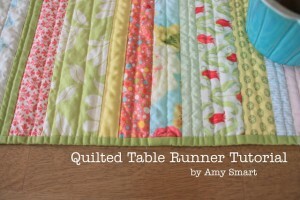 If you are ready to try a new technique– the quilt as you go technique, a quick small project like a table runner is a great project to start with. 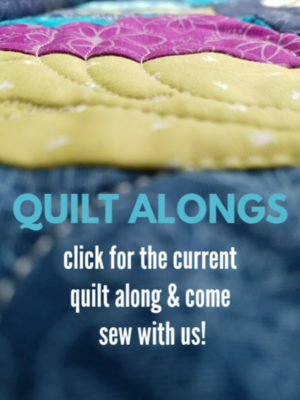 You can sew just enough to understand the process, but it’s not a huge project to overwhelm you either. 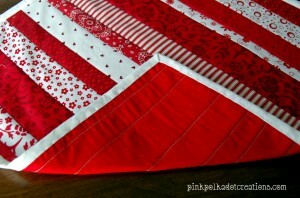 Sometimes this technique gets stuck with only strip fabric. 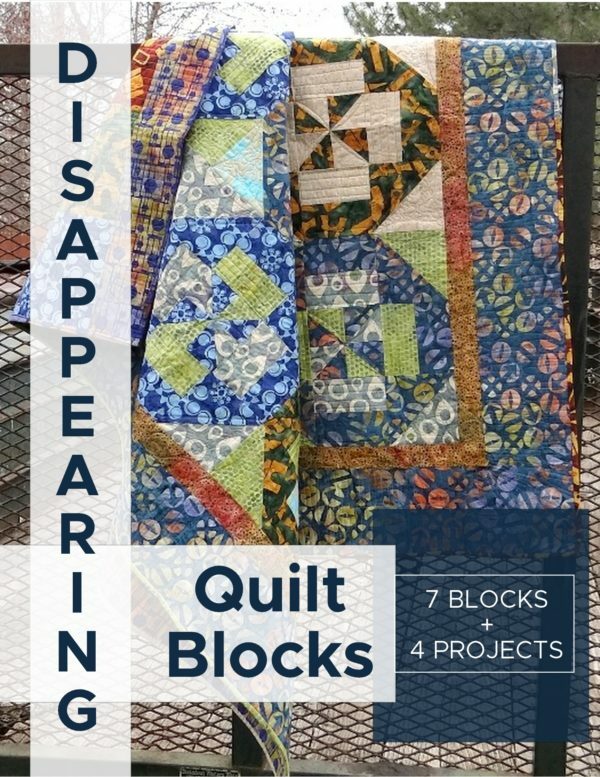 What I love about exploring this this technique is that there are quite a few options! 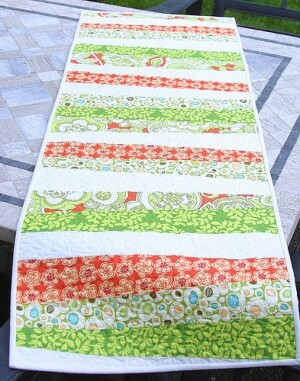 You’ll see what I mean with these quilt as you go patterns. 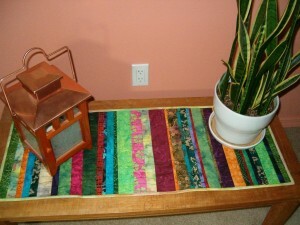 Not just strips here! 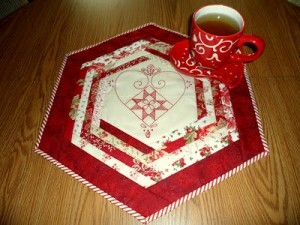 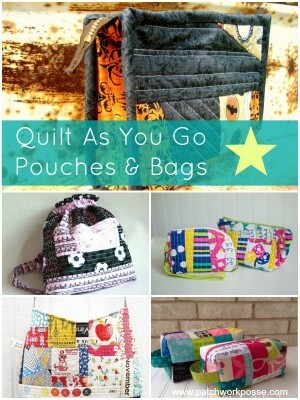 Thank-you for sharing these, I’ve been wanting to try Quilt As You Go.